A couple of years ago, news emerged that Sony Pictures was involved in a remake of the 90's classic Jumanji. But now Sony Pictures has been hacked (again) exposing all kinds of sensitive information. 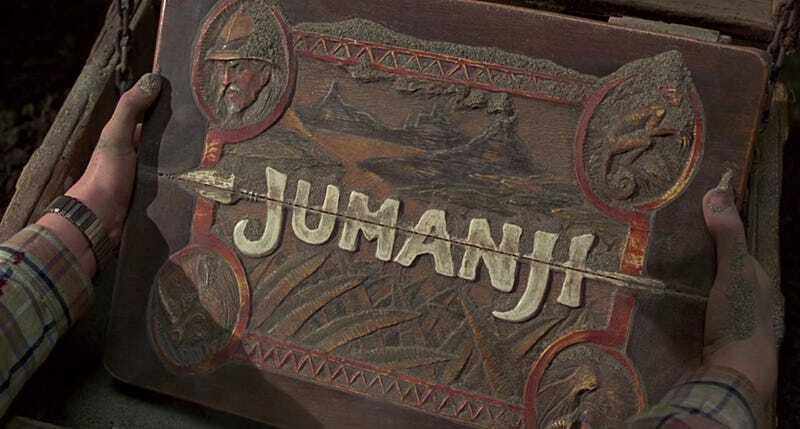 Is an update on that Jumanji remake hidden in there somewhere? Maybe—but the original is all I ever want to watch.